1. Pray for the this film to be used by the Lord. 2. Spread the word about WE ARE STRONGER on your FB page and any other social media. When we post something, please repost. 3. Click here to make a tax-deductible donation. 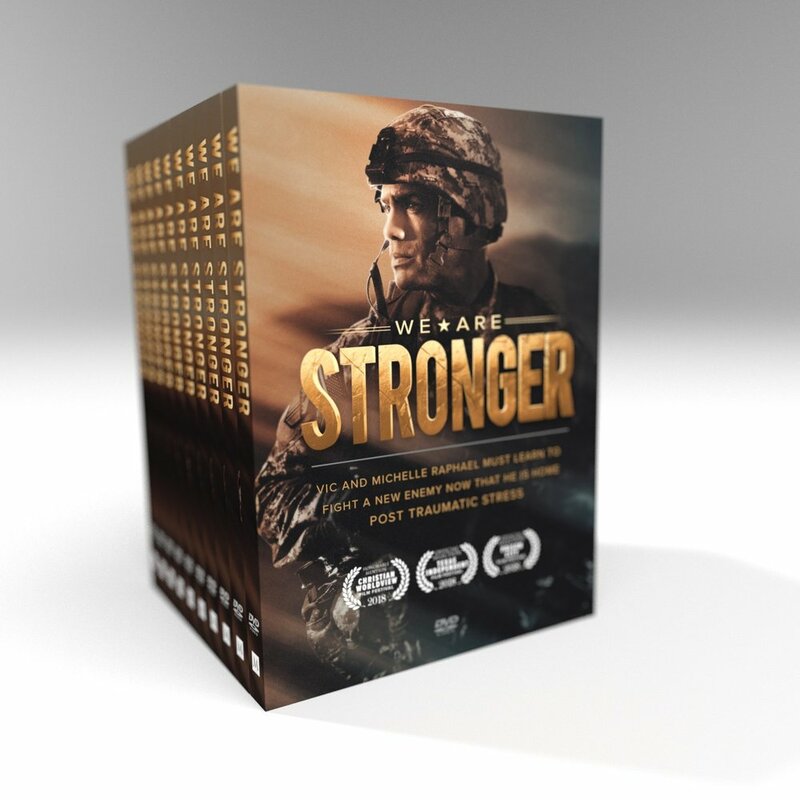 WE ARE STRONGER is a faith-based movie exploring a veteran’s battle with PTSD. 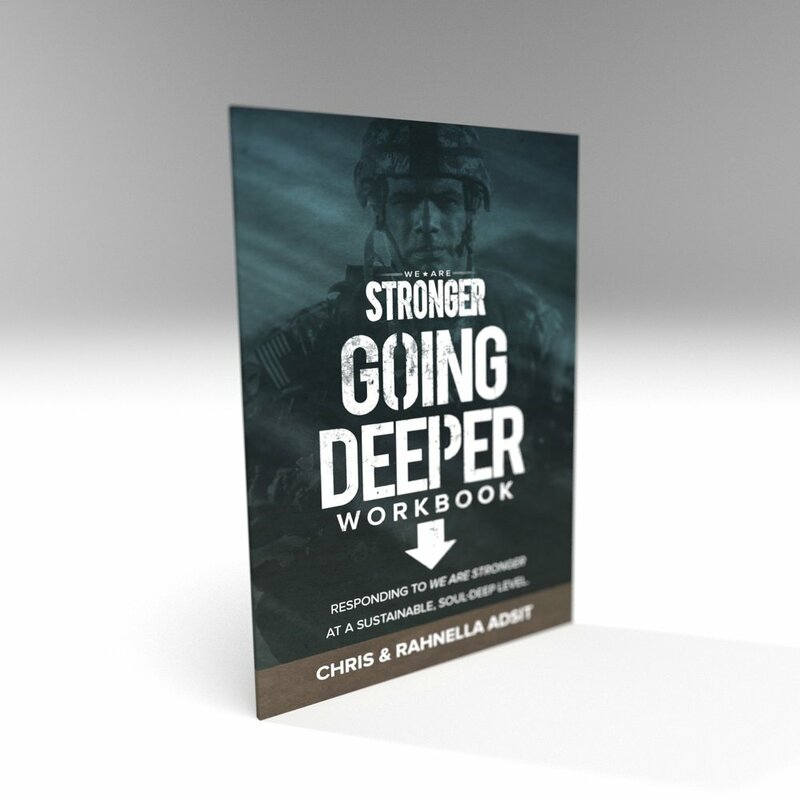 As he struggles to recover from his injuries, reclaim his marriage, and fit back into the civilian world, our vet learns he can’t do it by himself. Reflective Media Productions is working closely with Mighty Oaks Warriors, the Amos House of Faith and many other organizations. Our prayer is to raise awareness of PTSD and the hope Christ offers for healing.